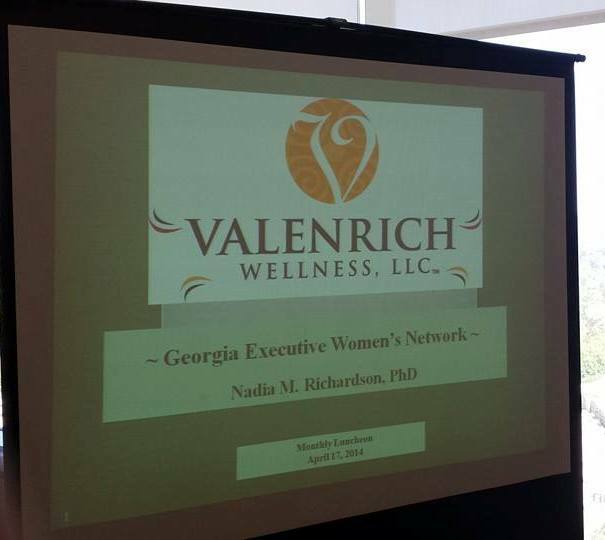 Nadia M. Richardson, Ph.D. is the Founder of Valenrich Wellness. In addition to her role with Valenrich Wellness, Dr. Richardson serves as Associate Director of Diversity and Multicultural Affairs at the University of Alabama at Birmingham (UAB) School of Medicine. Prior to launching Valenrich Wellness, she served as a Research and Creative Activity Fellow at the University of Alabama where she completed a Doctor of Philosophy degree in Higher Education Administration. 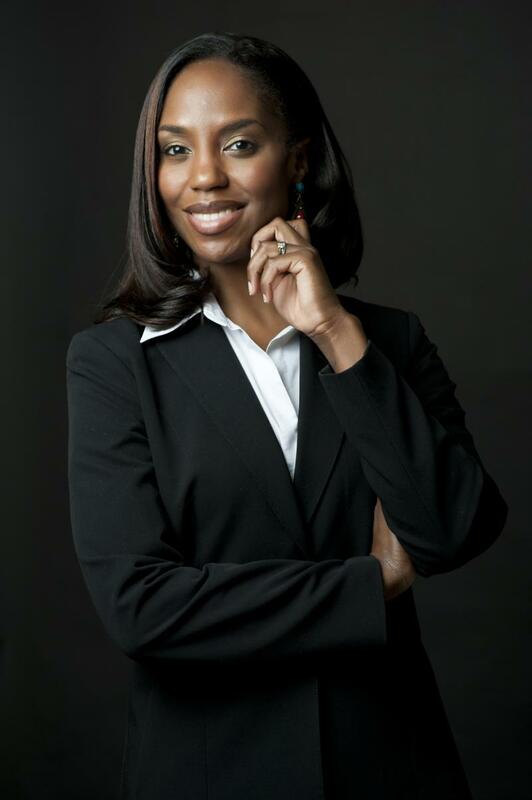 Her professional experience includes working with international nonprofit organizations in Houston, Texas, Washington, DC, and Fairfax, Virginia as well as university student affairs departments such as Dean of Students, Student Involvement and Leadership, Study Abroad, Career Center, Residential Life and Diversity. 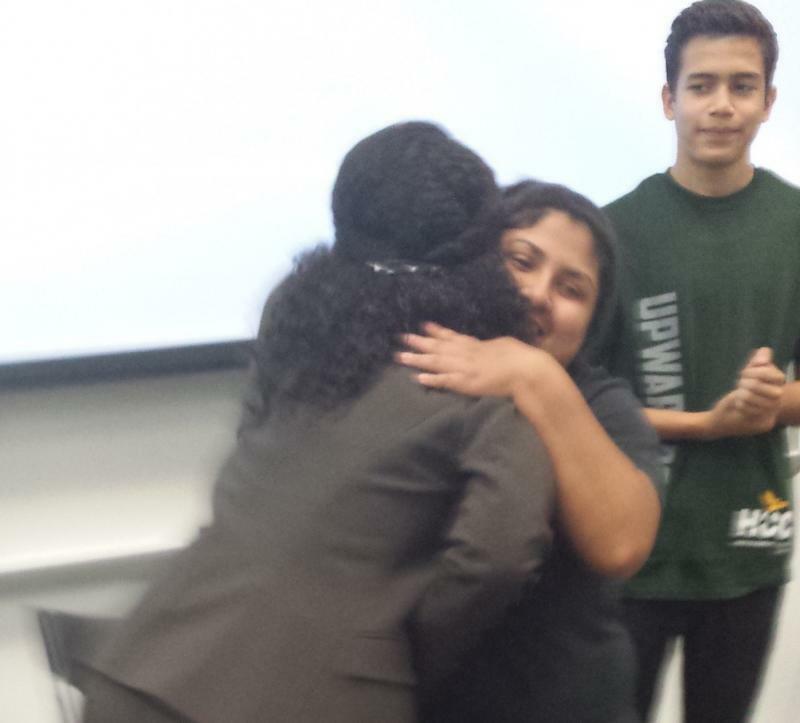 As an instructor, she has developed and taught college courses and workshops on cultural competency, culturally responsive care, diversity, social justice leadership, and academic potential. Dr. Richardson’s current scholarship focuses on incorporating mental health into the diversity discussion, minority student experience, and educational diversity. She has presented on these topics at both national and international conferences. Presenting to students at Houston Community College. 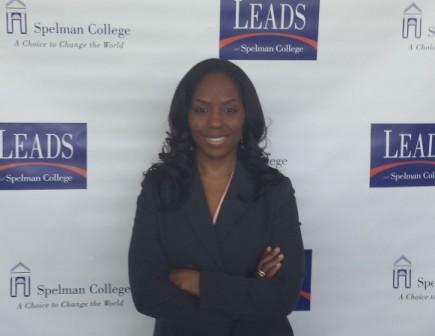 At the 2013 Spelman College Women of Color Leadership Conference.